It is our pleasure to provide you with our preeminent selection of Premium Cook Islands, and South Pacific Travel Products. We are also delighted to announce that we now have available at Rarotonga Airport, and on demand, a Cessna Citation II Business Jet seating up to 7 passengers with a range of 2400km. With this option we can now transport our premier clients at high altitude above the weather to the following destinations; Aitutaki and the Northern Cooks, Tahiti, Bora Bora, Niue, Tonga, Vavau, Samoa and Fiji. This service is operated as a division of Air Rarotonga and thus offers the highest of operating standards and pilots. Within the brochure we provide you with specialised packages travelling by private jet to Aitutaki, the Northern Cook Islands and South Pacific. These packages can be altered to suit your requirements. Furthermore we bring back to life the historical TEAL Coral Route of the 1950s, and take you on an exclusive journey to the exotic destinations the Solent Flying boats once flew to; Papeete (Tahiti), Akaiami Island in Aitutakis lagoon (Cook Islands), Suva (Fiji), and Apia (Samoa). 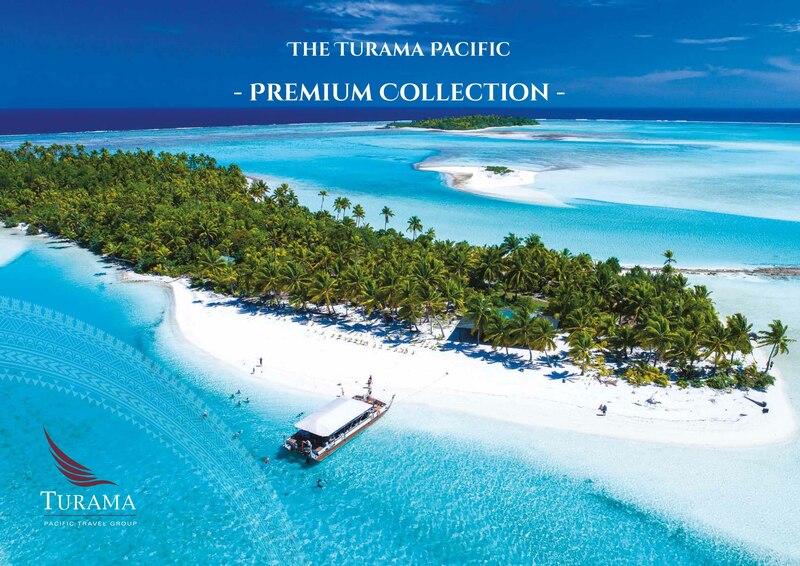 Here at Turama Pacific Travel Group, we provide exceptional personalized service and thus look forward to delivering your dream South Pacific Experience.